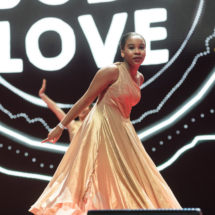 The New Hope Youth Dance Company had the honor of dancing at the Peace Starts with Me Event that was held at Madison Square Garden in New York City on July 15th 2017. 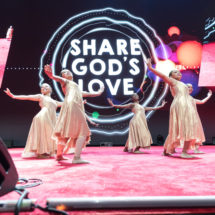 The event was an inspirational interfaith gathering including a 2000 voice choir and a performance by Grammy Award winning singer Yolanda Adams. 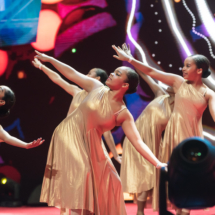 Our young girls showed poise under pressure in front of thousands in the sold-out event. You can also see videos of the event on our facebook page and on YouTube.